The FINAL winner has been announced in M.L. 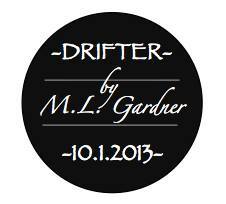 Gardner’s Drifter Giveaway. Was it you? Did you win a Kindle copy of M.L. Gardner’s Drifter? Congratulations to our winner who receives 1 free Kindle copy of M.L. Gardner’s new release Drifter. Was it you? Watch the video to find out. Stay tuned for another chance to win next Monday, September 15th. Head to our Facebook page at https://www.facebook.com/1929AndBeyond, click on the Giveaway button at the top and enter to win if you haven’t already. As everyone knows, I have worked closely with Lisa over last few years creating the 1929 series. With the growth and success of the series I have found that we simply could not handle everything that is required outside creative design. So, a few weeks ago I posted on my Facebook to all my readers that I needed an assistant and wrote up a job description that should have scared everyone away, but didn’t! I was humbled by the number of applicants. So many wonderful people with amazing backgrounds and warm smiles ready to help! After a week of looking everything over, I set up a time to call Monica Haynes and we chatted for a bit about what the job would entail. From the moment I spoke to her, I knew she would be right for the job. 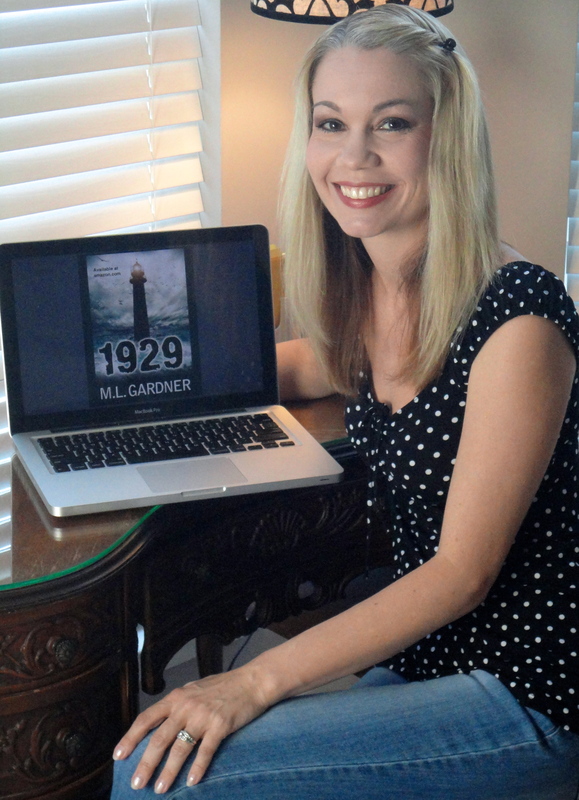 She had read 1929, loved the series and the most important job qualifier, she believed in it. I offered for her to start September 1st. She roared onto the scene from the word go, (several days early, actually) and has been working hard to clean up my digital house, bring new readers to the series and create new and exciting ways to interact with readers. One of the first things she tackled was a rafflecopter giveaway of the upcoming release, Drifter. You can enter to win here. Monica will be video announcing the winner every Monday until the release. While she will be helping to post relative content on the fan page 1929andBeyond and other social media outlets, I will continue to use my private MLG facebook to interact with readers personally. I will also continue to run the facebook page, The Gardner’s Plot with teasers and snippets. I am thrilled to have Monica on the team. Welcome! In this companion novel to M.L. Gardner’s 1930, we are led into the world of Richard Sloan, a Massachusetts missing person’s detective who seems to be losing his touch. 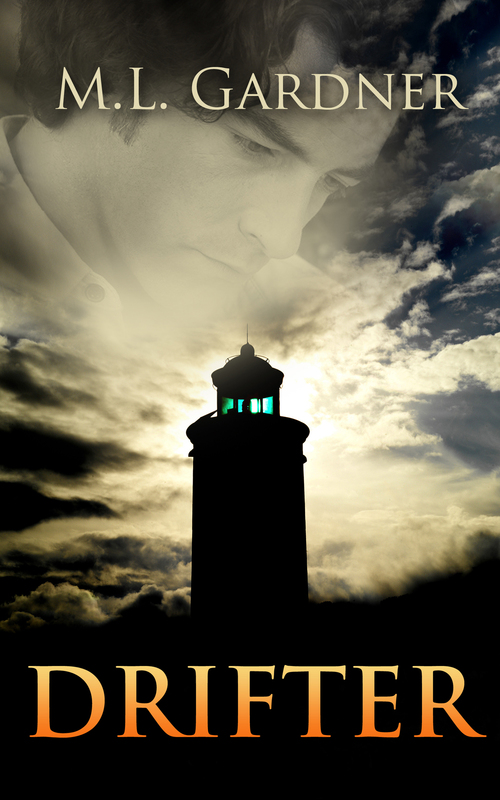 After six months he hasn’t found anyone alive, he becomes desperate to redeem his reputation. While enjoyable as a stand-alone read, Drifter is most appreciated after reading 1929, Elizabeth’s Heart and 1930. I have very busy putting the finishing touches on the next book in the 1929 series, Drifter, and haven’t updated much.The cover art is complete and I couldn’t love it more. The official release date on kindle is October 1st 2013. You can enter to win one of four free copies at 1929andBeyond on Facebook. Also, please like the page. The cover will be revealed when we get to 236 likes!